How to Cure Constipation Quickly and Naturally: Constipation is said to be a common problem of thousands of people in all over the world. People do such efforts to get rid of constipation but sometimes it can be difficult. The people who have chronic constipation are much eager to find a perfect and permanent solution. If you are also one of them who are searching for natural treatment, then this article can help you for sure. 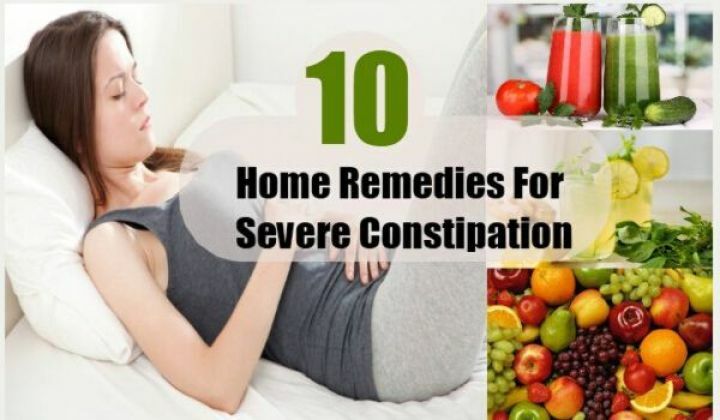 Here, we are going to mention how to cure constipation quickly and naturally that are quite effective and easy. Though there are numbers of solution available in the market, who claims to treat constipation, they never provide you the permanent solution. Even a person can be habitual of those medicines. Constipation simply means that hard and dry stool passing with high pressure. Constipation also includes the heavy abdomen, stomachache, dizziness, headache, stress, mouth ulcer and acidity. Poor eating habits, drinking less water, pregnancy, less physical activity, depression, and any disease can be responsible for constipation. Lime is a perfect remedy for reduces constipation and digestive issues. You can have lemon at your home and they just not increase the taste of the food but also have many health benefits. Lemon includes vitamin C and anti-inflammatory properties, which help to clean the bowl system and push up the dry and hard stool. Take a fresh lime, cut this and squeeze in half glass of lukewarm water. You can also add some salt and few drops of organic honey for a better result. 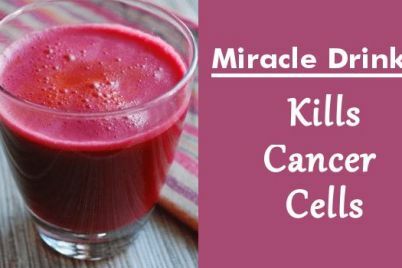 Drink this amazing remedy in the morning time, it would be better if you drink it an empty stomach. You can also drink this at evening time. The second option is, take 2 or 3 tablespoons of lime juice and add some rock salt and take this twice in a day. You will get the positive results soon. Drinking plenty of water in a day can solve many health issues in few days. Water helps to keep you hydrated and flush out all the toxins and waste material from the body. According to the science, a healthy person must drink 8 to 10 glass water in a day. Drinking enough water makes your digestive system healthy and reduces chronic constipation, reduces acidity, and relieves stress as well. Drinking water is an ancient remedy for several diseases. Figs are the rich source of high fibres, which work as a natural laxative. Figs have an anti-inflammatory property which reduces the heaviness and acidity causes constipation. You can use dried and fresh figs for reducing constipation. If you find the fresh figs, then eat them directly without removing the skin because the skin has many important components that can improve bowl management and digestive system. Soak 3 to 4 almonds and 2 figs in one cup of water for 4 to 5 hours. Peel off the skin of almonds and make a paste of both ingredients. Eat this paste with some honey or as it is at night. You can directly eat almonds and figs in the morning time and an empty stomach. Repeat this remedy once in a day. Castor oil is highly beneficial for improving bowl system and reducing chronic constipation. 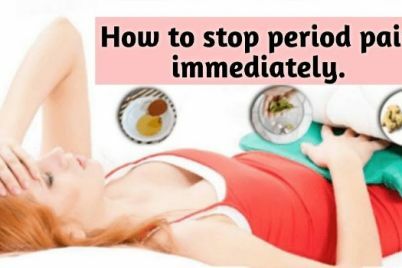 It is a natural method for constipation and cleaning the intestine properly. Castor oil contains amino acids, fatty acids, which are anti-inflammatory and rich with anti-oxidants, which is very helpful for several stomach disorders and other health issues. Take 1 or 2 tablespoons of castor oil and directly swallow this or you can also add some juice or some milk in castor oil then take this once in a day. Do not repeat this remedy again and again because it can harmful . Organic and raw honey is said to be a panacea for treating several health and beauty issues. Honey has also an anti-inflammatory component, which helps to reduce constipation in few days as well as its laxative quality makes the things movable. Take 2 tablespoons of honey and mix it to a half glass of warm water and add some lime juice as well and drink this water twice in a day. You can directly have honey twice in a day. Or you can also mix some honey with 2 tablespoons of apple cider vinegar and some water and take this once in a day. For better results drink this before a meal. Flax seeds are also beneficial for treating constipation and chronic constipation. Flax seeds include high fibre and Omega 3 fatty acids, magnesium and potassium and several minerals and vitamins, which help to solve the abdomen disorders and bowel discomfort. Take 1 or 2 tablespoons of ground flax seeds and eat directly with some water once in a day. The other method is, take 1 tablespoon of flax seeds powder, you can also grind them at home. Soak this powder in one cup of water for half an hour, then drink this water at night. Next day you will get the expected results. Drink plenty of water if you want to repast the eating flax seeds option. Dried plums or prunes are the rich sources of fibre. The use of prunes makes your digestive system healthy and expel out the waste material with an easy and fast. Prunes are known for killing constipation and the people who want a quick and a perfect solution for constipation; they must eat prunes on the regular basis. You can either have 2 or 3 plums or prunes daily or you can add 3 to 4 prunes in some warm milk and blend it well and drink this at night before sleeping. Magnesium-rich diet can be also effective for reducing and treating constipation. The people who have much abdomen and constipation trouble, they have less consumption of magnesium, which leads through several stomach troubles. You must include green and leafy veggies to your diet chart like spinach, broccoli, okra etc, with that you should eat a well-ripped banana, papaya and orange etc, which help to reduce the inflammation and acidic effect of constipation. Fish can be also a great option for treating constipation. Also, drink a lot of water that will keep you hydrated from inside. Pregnant women, people with kidney issues must not take magnesium. Do not consume more than 350 mg of this or consult the expert before. simple walking or cycling, both are quite effective for constipation, bloating and acidity. Spinach is a healthy and delicious vegetable as well as beneficial for constipation. Spinach contains calcium and phosphorus and several minerals and vitamins, which has an ability to cure constipation, clean your bowl system and keep your intestine healthy and strong. Spinach can be added in many dishes or you can directly eat half boiled or half cooked spinach. You can also make spinach soup with some lentils. The other option is, you can make spinach juice, grind some spinach adding some water and drink this once in a day. In a few days you will get the positive results.